Farah Mohamed | The Forum Network, hosted by the OECD: Shape ideas. Shape policy. Shape the Future. 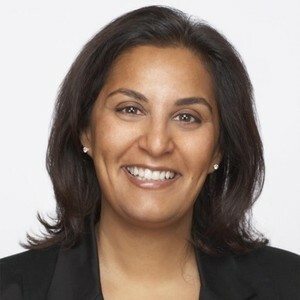 As Malala Fund’s Chief Executive Officer, Farah Mohamed leads on guiding and expanding the organisation's work to ensure that all girls have the opportunity to learn for 12 years. Prior to joining, she served as founder and CEO of G(irls)20, a social enterprise dedicated to girls' education and economic participation. Farah also held senior leadership positions at The Belinda Stronach Foundation, VON Canada and worked for several Canadian politicians.